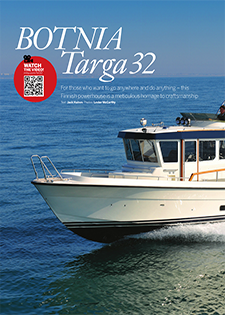 A true new generation Targa, the 32 builds on the very strongest valued the marque is famous for, whilst featuring comfortable accommodation and softer aesthetics. 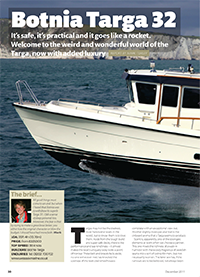 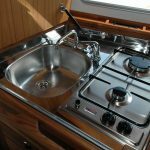 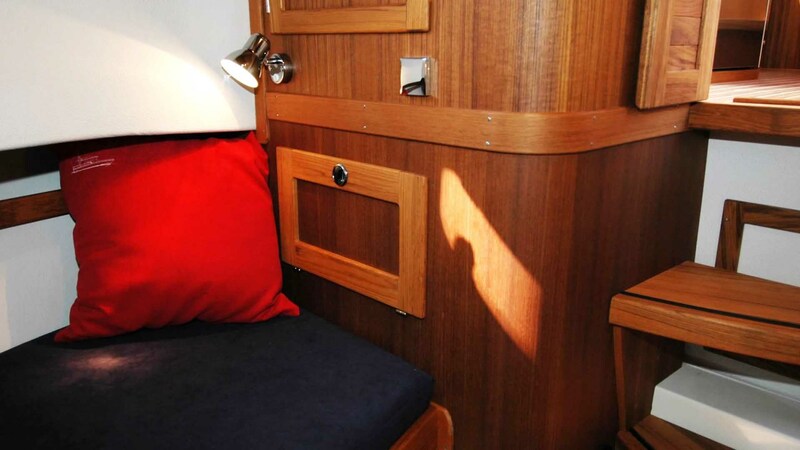 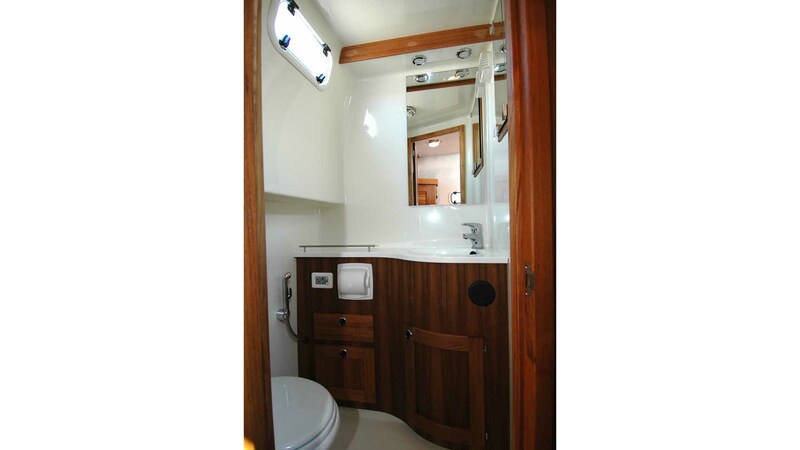 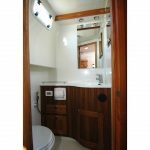 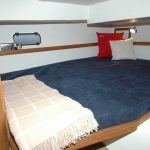 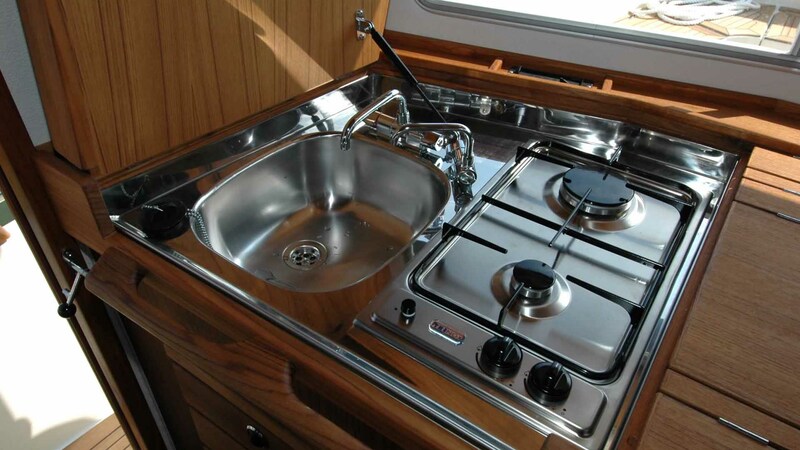 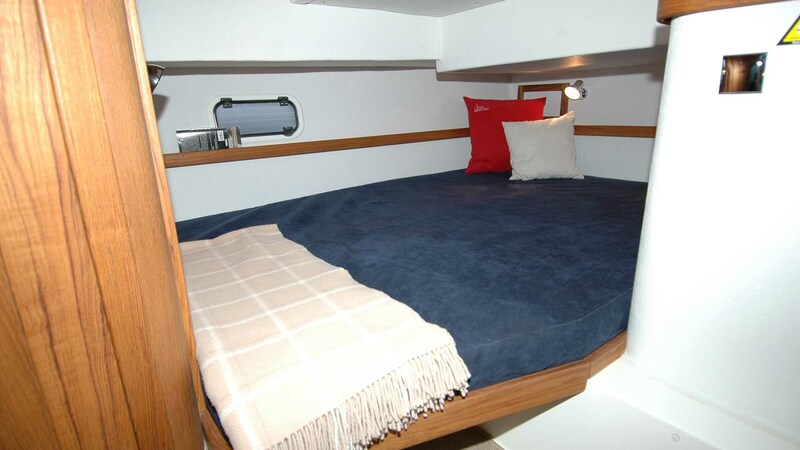 Clever use of space ensures two spacious cabins with an en-suite toilet & shower room aft. 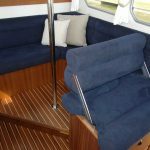 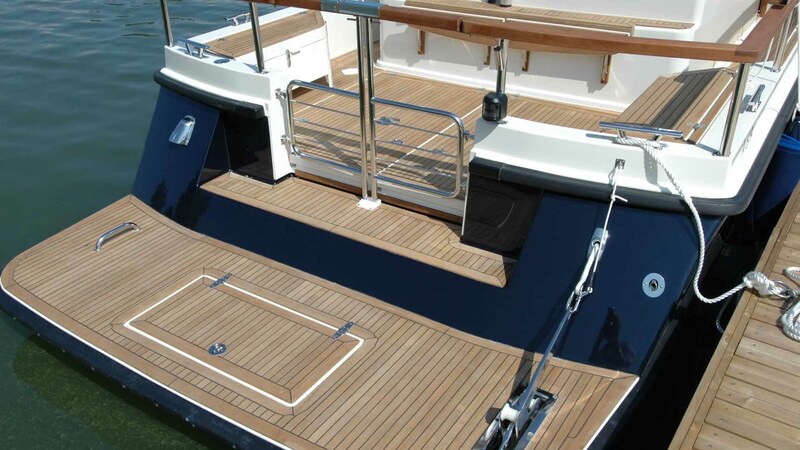 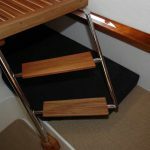 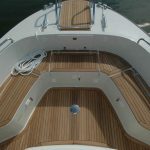 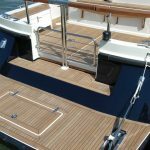 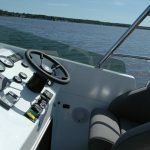 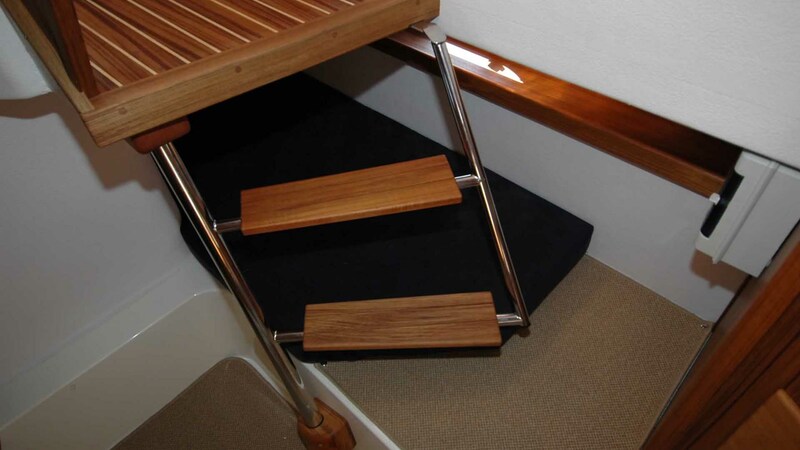 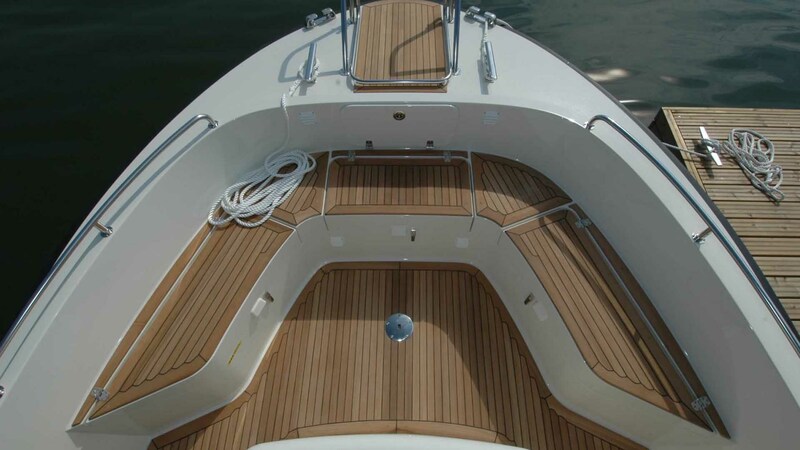 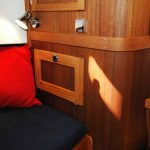 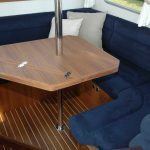 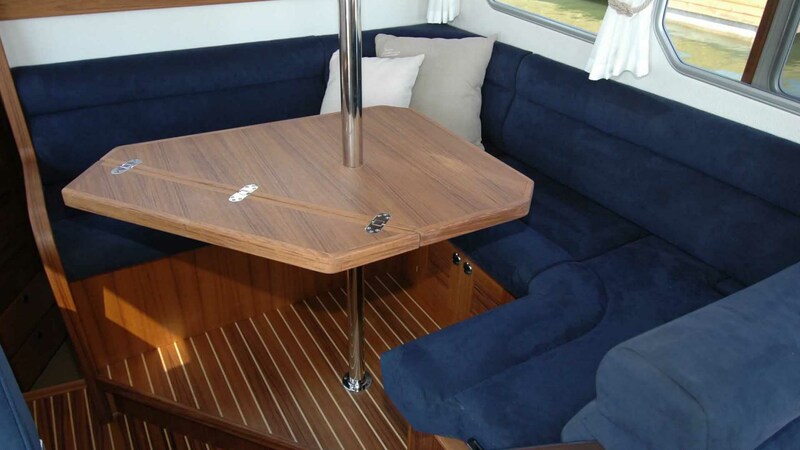 An increased beam also offers further interior volume and deck space. 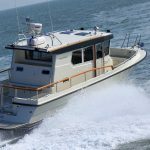 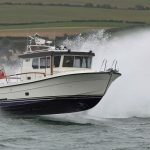 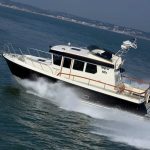 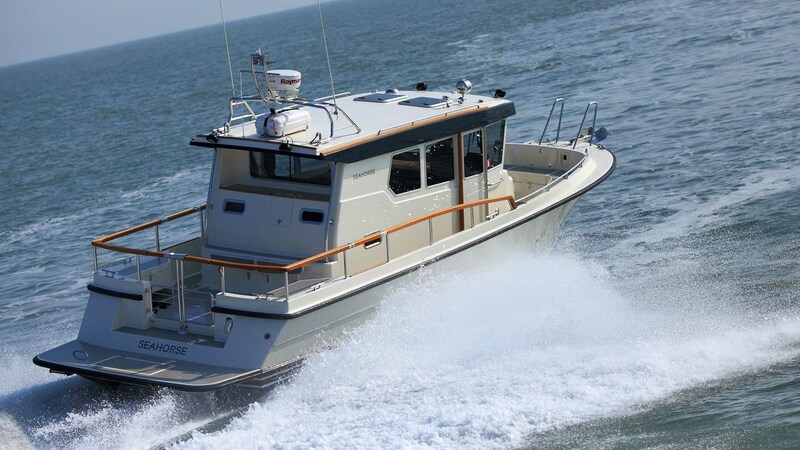 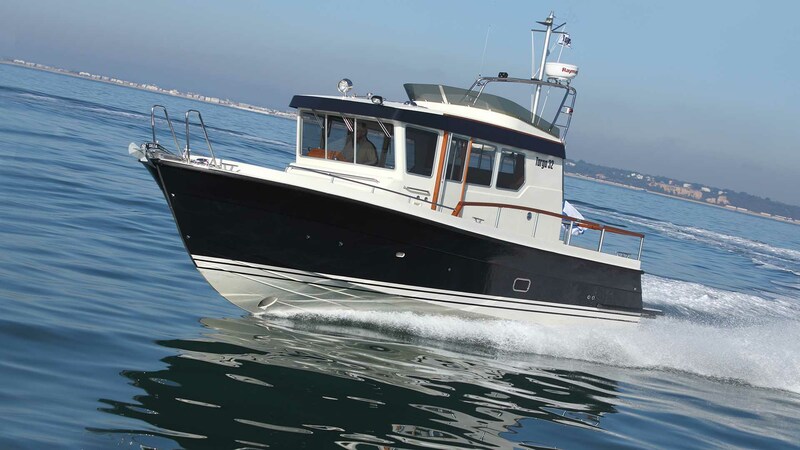 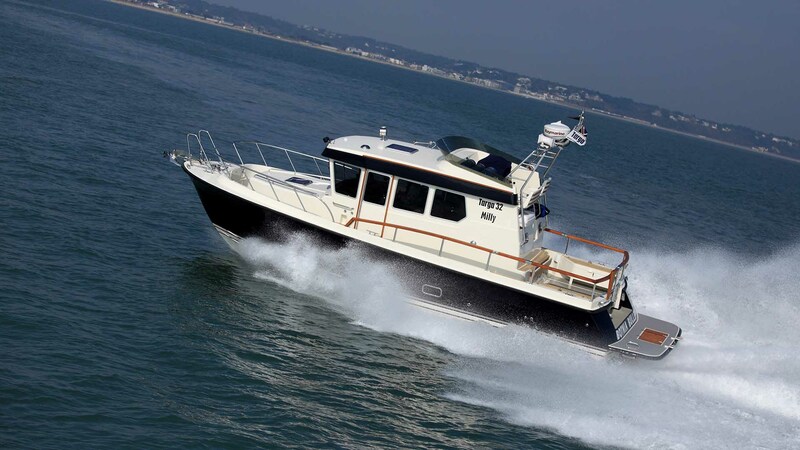 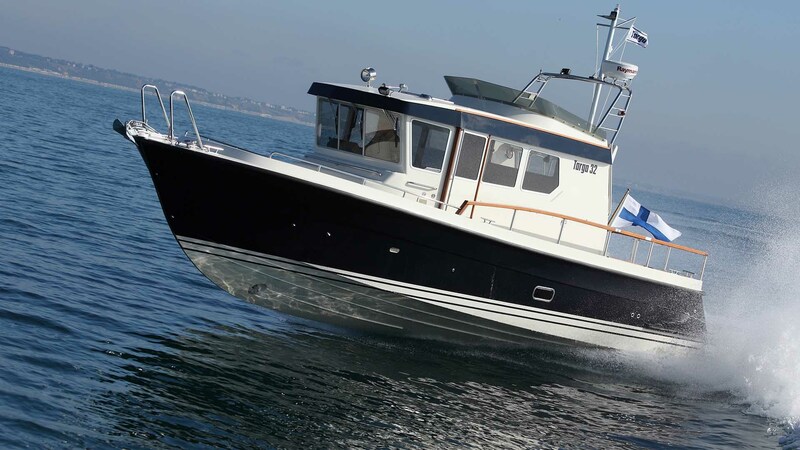 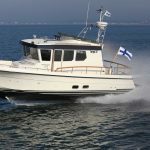 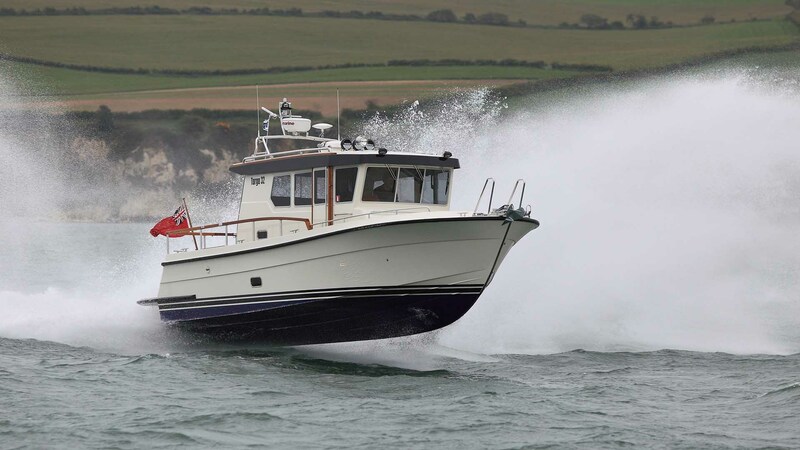 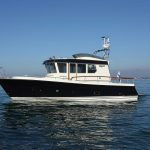 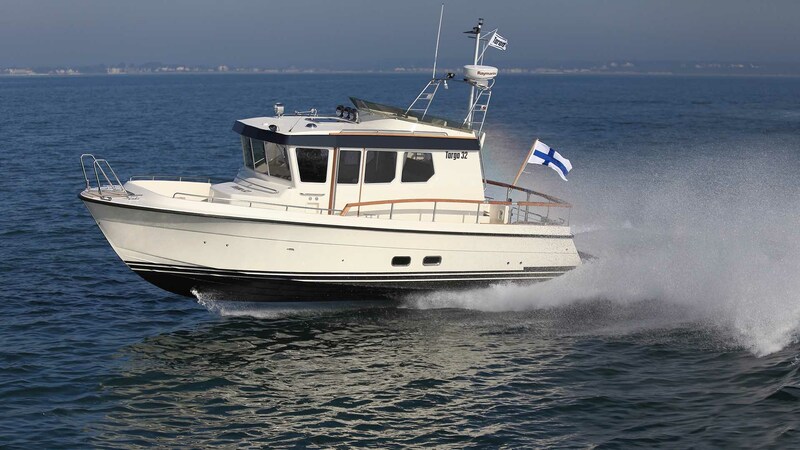 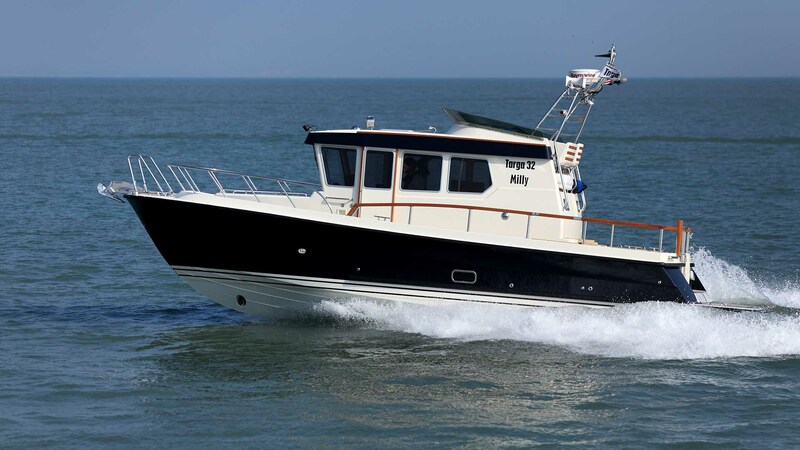 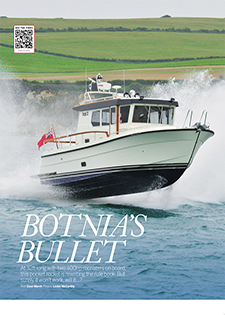 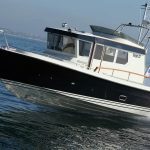 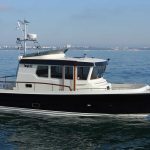 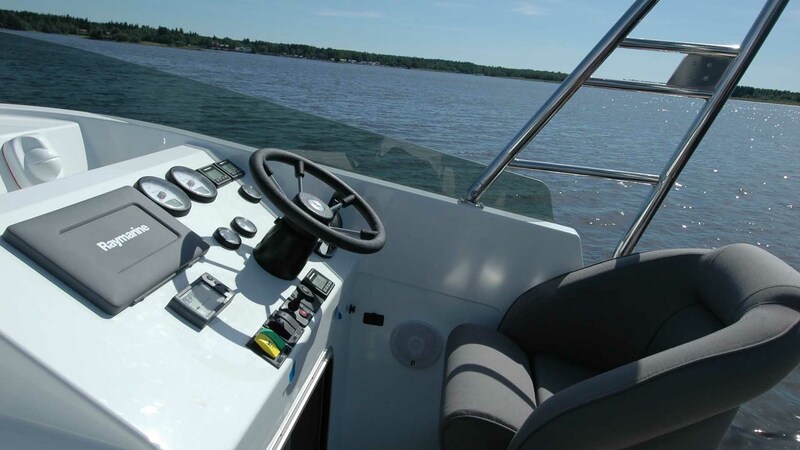 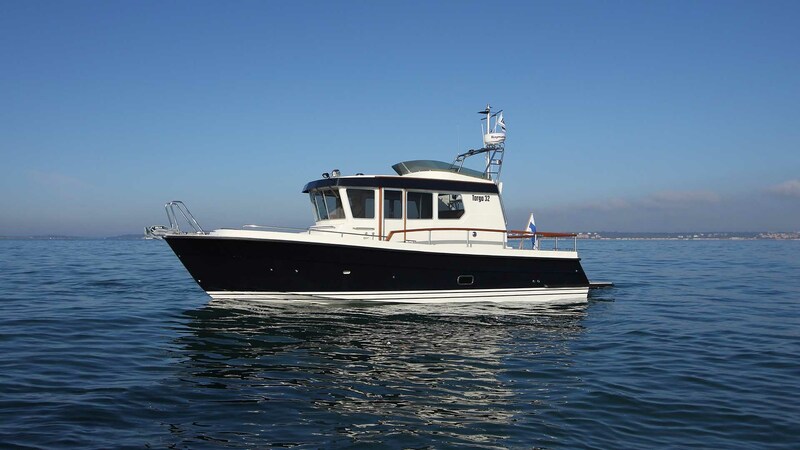 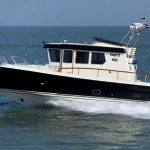 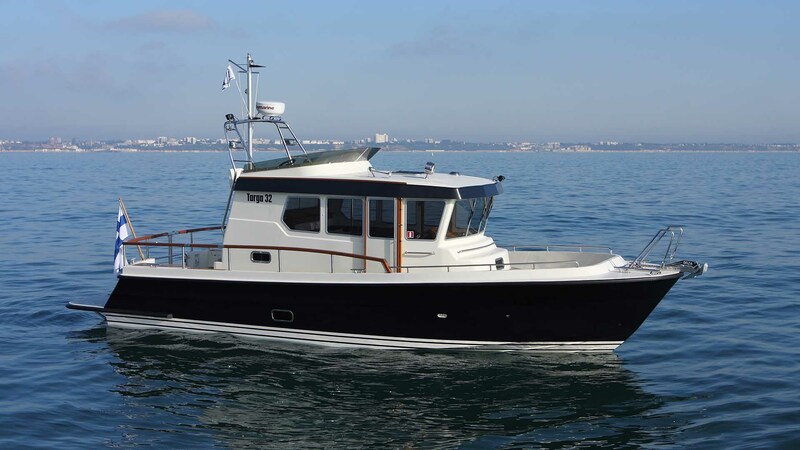 Available with a wide range of engine options, the 32’s versatility is unrivalled, with the single engine choice offering frugal economic cruising and the high powered twin engine installations offering genuine high speed performance well over 40 knots. 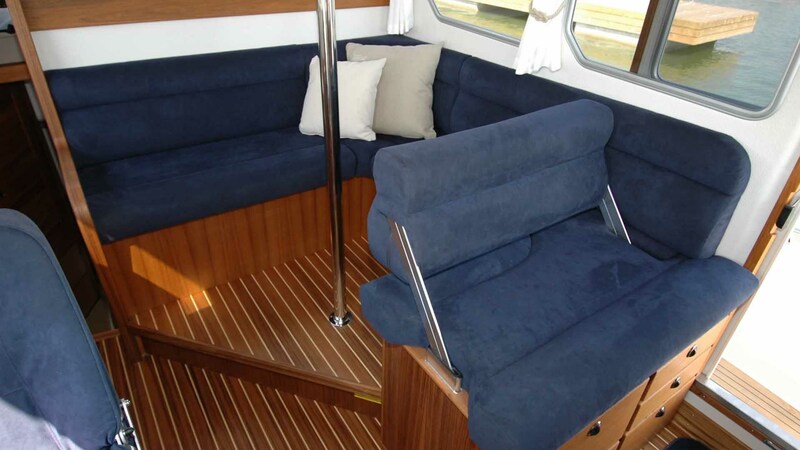 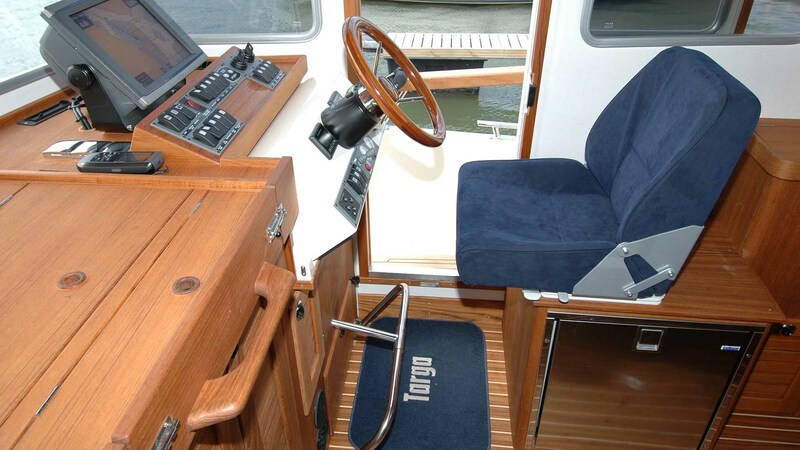 The 32 is also available with the “Comfort Fore Cabin”. 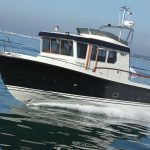 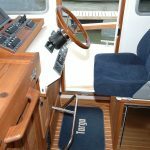 Previously this option had only been available on the bigger models, but now this Targa 32 CFC version means a much larger forward cabin with extended headroom and five different bed layouts to choose from.